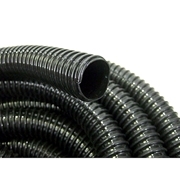 Beckett 1" x 20' Corrugated Tubing is ideal for plumbing submersible pumps to pond filters, water feature accents and waterfalls. 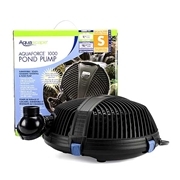 The tubing's reinforcement makes it kink resistant for optimal water flow. 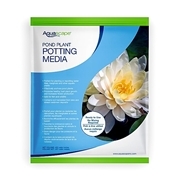 It is safe for all pond fish and plants. UV stabilized for long life.